The Family Law Court in Lansborough become the battlegrounds for Alexis Smythe and her ex-partner Martin Thompson, as they try to sort out their differences surrounding their eight years twins, after their acrimonious separation. Alexis’s mother Danielle is a business partner in Greymoon Gardens Village, a future retirement village project being developed. Tensions have always simmered between the Foster and Thompson families since a disputed land deal two generations ago. 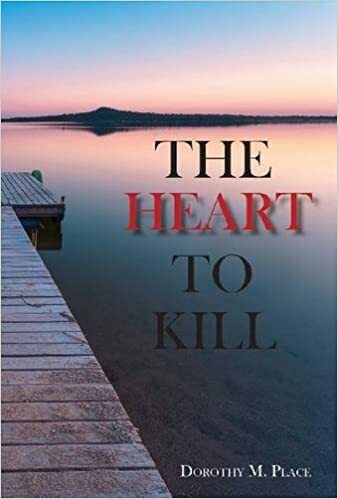 While Alexis and Martin are slugging out in the courts, Denis Thompson explores the disputed bushland and discovers something that brings Alexis and Danielle into the ongoing feud between the two warring families. 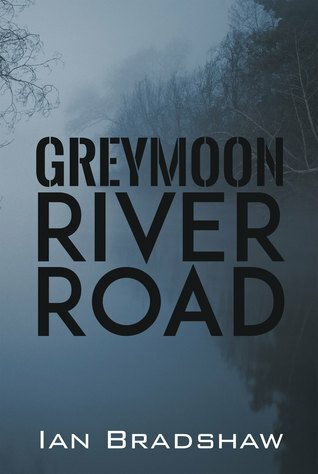 Author, Ian Bradshaw, takes a few minutes to discuss his novel, Greymoon River Road. We talk about his personal inspiration for the characters and the disputed land deal in the novel. I felt bad for Martin having to go through that mess with his ex-wife Alexis. What was your inspiration for those characters and their situation? My son was involved in a similar experience. 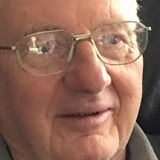 He represented himself in the Family Law Court, and my wife and I joined in the legal action, representing ourselves, trying to gain access to one of our grandchildren. The characters in Greymoon River Road are very complex. What is your process for creating such in depth characters? Obviously the characters are critical to the success of the book, as is engaging the reader to love them or loathe them in a process that slowly builds up as the book progresses. I don’t really like going into detailed physical descriptions of the characters, I prefer the readers to use their imagination. Greymoon River Road is about a disputed land deal that happened a long time ago. How did this become the setting for your story? Sometime ago a friend of mine purchased some acreage in bushland. He proceeded to have a house built on it. Just after it was finished it was discovered the house was built on the wrong land. He had actually purchased an adjacent property. A complex legal battle followed and he had a hollow victory in court. You’ve written other books as well. How has your past writing experience helped you with writing Greymoon River Road? Reading reviews and listening to advice from friends made me realize that entertaining the reader is the top priority, rather than getting carried away with telling the story in a manner that does not hold the reader’s interest. 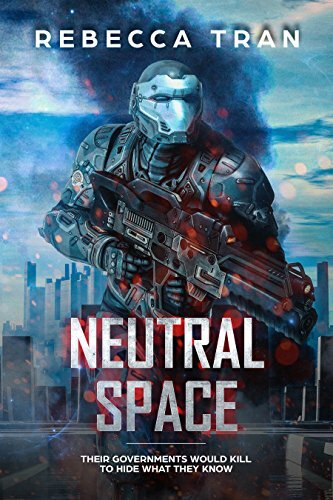 The choice of the name of the book is also critical, together with the cover.